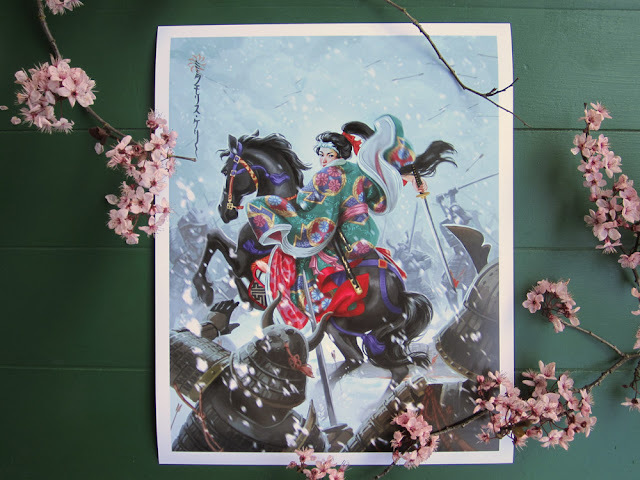 Kelley McMorris illustration: Etsy shop re-opening! It's been a while since I last opened my Etsy shop! 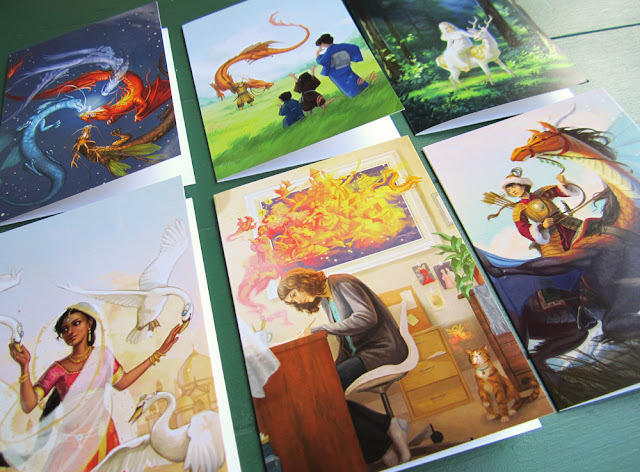 Now you can buy prints, postcards, notecards and books directly from me. These are the same goods I sell at conventions.